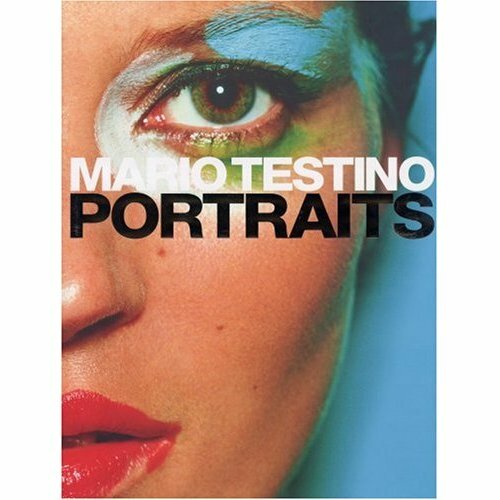 Any coffee table books you have your eye on? Any that you own that you suggest for me? 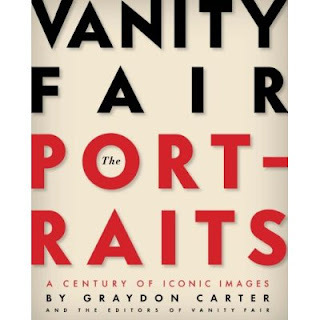 I'm loving the Sartorialist Book and one on ancient Egypt! Omg these books look fantastic! Love all of them now I want/need/have to have them all! ooo those look really awesome! oooh... 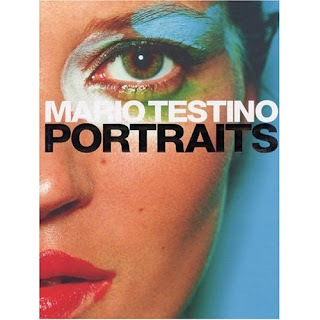 I've planned to get myself some coffee table books too, but I don't have a coffee table yet (as in I don't own the house to put the coffee table in) I'd love to see mario testino and annie leibovitz books. I like the one from Tim Walker a lot, maybe you can check that one out too! this is a great post topic. i want to collect coffeetable books too! maybe the new prada book when it comes out? I have a collection of coffeetable books but mostly photography related. 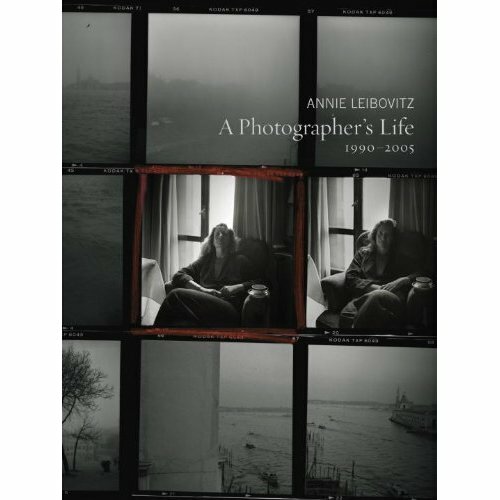 I have Anne Leibovitz "The Photographer's Life" and all the National Geographic coffeetable books. 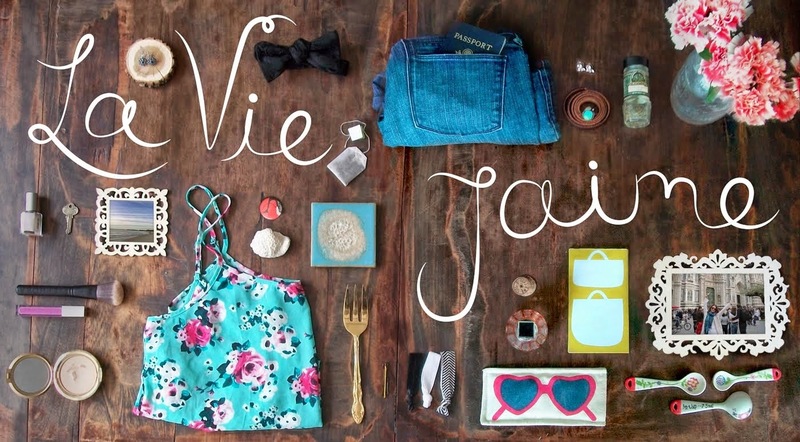 those are seriously THE perfect coffee table books!!! get the tom ford one. LOVE HIM! i used to be so obsessed with him when he did gucci. i would dream that he was straight so he could fall in love with me and make me clothes. you must get the tom ford one!! must must must!! and ill still love you even though your a RPtz fan. oooh! i want to take a look at the ysl book! My grandmother used to have this coffee table book which was written and compiled by a national artist. It contains pictures during the 70s. Too bad I can't remember the book's title. But not until Chloe is down taking everything off my coffee table every five minutes! OMG, I NEED that Lanvin book! so cool!! thanks for posting, honey! 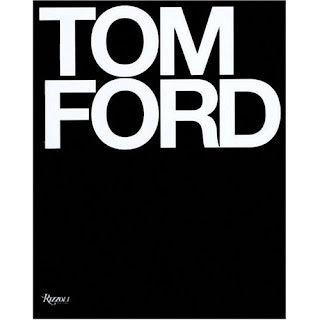 Thanks, I'll definitely be seeking out the Tom Ford book. My favorite coffee table book has been the same for awhile, but I'll share anyway: "Beautiful Losers"
Oh can I have them all?! 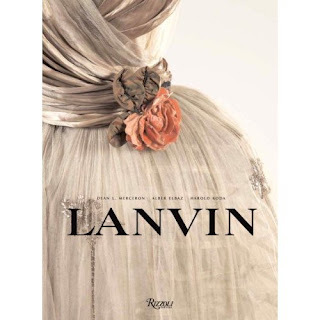 Especially the Lanvin one! Have a look at 'Vogue Living: Gardens Houses People', it's so cool! Fabulous picks! 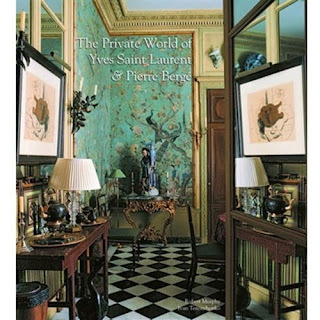 I'm adding them to my x-mas wish list alongside the Sartorialist and Elle Decor So Chic: Glamorous Lives, Stylish Spaces. I like your choices!!! I bet the Tom Ford one is really cool. "Vogue Living: Houses Gardens People"
And "Model as Muse, Embodying Fashion"